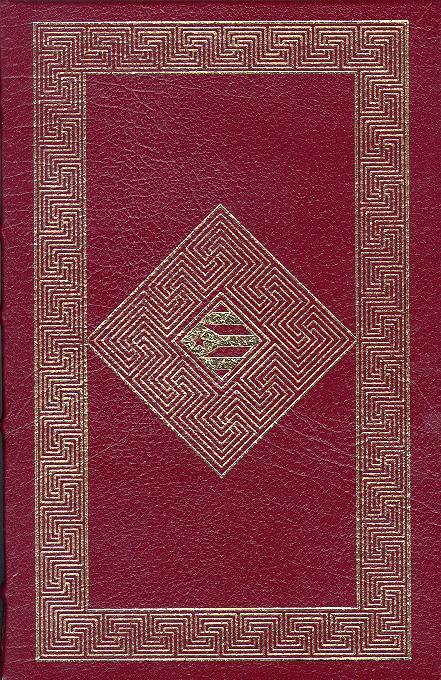 Comment: Another beautiful leather binding by the Easton Press. This is 1 of 1,050 signed copies. Interestingly this book is published by Easton under the "Signed First Editions of Science Fiction" series, when the book actually has nothing to do with science fiction.